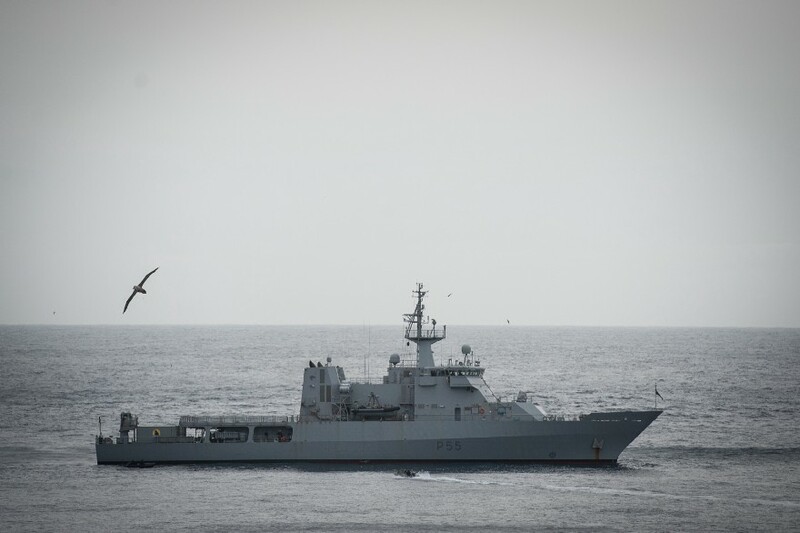 NEWS || Offshore patrol vessel HMNZS Wellington has helped a yacht that had sent a mayday signal after drifting into rocks off the east coast of the Northland region this morning. HMNZS Wellington was about 14 kilometres from the yacht's location when it received the distress call. Lieutenant Commander Damian Gibbs, the Commanding Officer of Wellington, said the yacht sent a distress call about 7:20am after it crashed on rocks near Poor Knights Islands. Wellington, which is currently in Northland for training and a scheduled port visit to Whangarei this weekend, was about 14 kilometres from the yacht’s location when it received the distress call. “We made the best speed towards the yacht’s location. As soon as we reached the area, we launched one of the ship’s sea boats to help tow the yacht away from the rocks and stayed until it was able to get underway,” Lieutenant Commander Gibbs said. In February, Wellington helped evacuate a 64-year-old woman with a fractured leg from Great Barrier Island. During a resupply mission in the Auckland Islands in March, the ship was re-tasked to evacuate a Department of Conservation staff member with a potentially serious condition from the Antipodes Islands. The Antipodes are about 900 kilometres northeast of the Auckland Islands and the journey takes up to two days at sea.